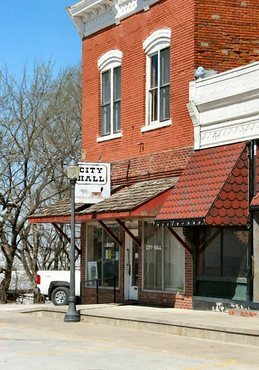 Regular City Council meetings are held on the second Tuesday of the month at 7:00 PM at City Hall. To place an item on the agenda, please contact the City Clerk's office at 712-486-2323. Requests must be made by 10:00 AM on the Friday prior to the meeting date.